Do you live in Castleford and are you looking for a high quality multi fuel stove then look no further! We are the leading supplier and installer of multi fuel stoves within the Castleford area and pride ourselves on offering the widest choice of multi fuel stoves at the very best prices. Our wide range of multi fuel stoves means that we have a suitable stove for every style of home, whether its a traditional cottage or a modern apartment. Our range of stoves offer a huge choice of designs, accessories and colours to choose from, whilst also being extremely practical. At Leeds Stove Centre we also have recently opened a dedicated showroom to display live examples of our multi fuel stoves. This helps you get a real idea to how your new stove will look and feel in your home. We pride ourselves on supplying quality multi fuel stoves to the Castleford area. For that reason we supply stoves from the most experienced manufactures such as Yeoman, Dovre, Charnwood, Stovax, Dik Guerts and more! By supplying such a large selection of brands, this enables us to offer a large range of styles and specifications, which in turn means that your almost certain to find your ideal stove at the Leeds Stove Centre. 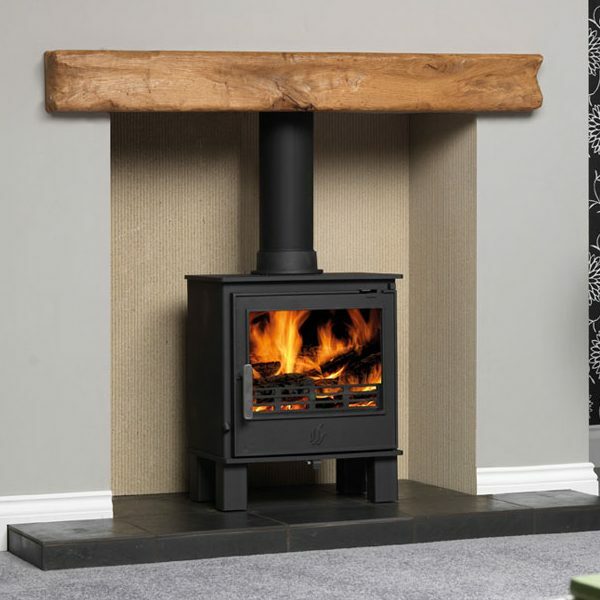 In addition to supplying high quality stoves to our customers in Castleford, we also have highly experienced HETAS Registered installers that are able to fit and install your brand new multi fuel stove. We ensure that our in-house installers install your stove to the highest possible standards. Furthermore, our installers are also able to carry out chimney tests and install flue systems. Please call us on 0113 255 5622 to arrange a FREE installation survey or for more details on installing your multi fuel stove in your home. At the Leeds Stove Centre we want to give you the very best prices available for multi fuel stoves in Castleford. Therefore we will always beat or match any other genuine retail competitors price in the UK for the same multi fuel stove, every single time.